This year we need humor more than ever!! My funny cartoons do well all over the world in seminars, presentaions and newsletters. My cartoons are doing great so far this year! 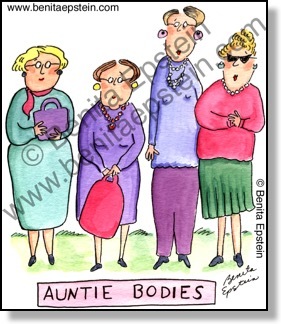 I have such a variety of requests for funny cartoons from all over the world. Medical and business cartoon are leading in PowerPoint presentations and newsletter purchases. Cartoons are often the first thing people read in a newsletter, book or magazine. Presentation cartoons are only $19 !! I get many requests to use my cartoons in PowerPoint presentations. Use my cartoons at conferences, seminars, classes, newsletters, articles. 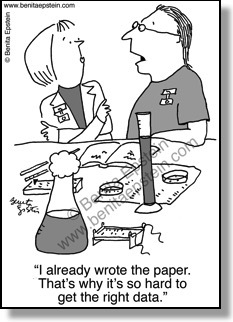 You could use a science cartoon or an education cartoon or educational cartoon in academic seminars or classroom use. People remember the funny cartoons. Medical cartoons are especially great to use at conferences. I just finished reading a book about zoonosis so I'll be including cartoons such as sickness cartoons, illness cartoons, virus cartoons, bacteria cartoons, germ cartoons, and infectious disease cartoons. Here’s how you can make your presentation memorable…pick a medical cartoon or science cartoon, for example, or a few other funny cartoons. Go to the PRICING PAGE to contact me. I give discounts on bulk purchases. 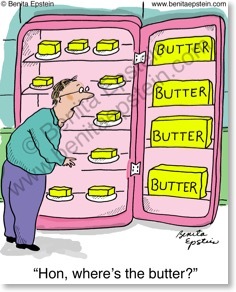 Cartoons are available for use in electronic, print media or merchandise. Recently my medical cartoons appeared in several newsletters and my custom cartoons appeared in many business newsletters. I CAN ALSO CREATE CUSTOM CARTOONS to your specifications. King Feature’s syndicated comic strip SIX CHIX. 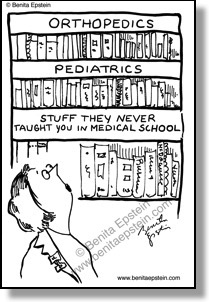 Congress and medical concerns, now is the time to buy my funny cartoons!! All images on this site are copyrighted © 1998-2017 Benita Epstein unless otherwise indicated. No image may be used for any purpose without prior written permission from Benita Epstein. Watermark removed after permission granted.